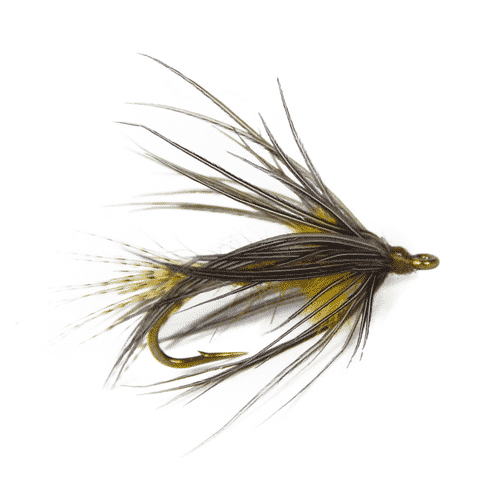 Nick Nicklas produced this excellent blue wing olive emerger with soft hackles for a pulsating movement. 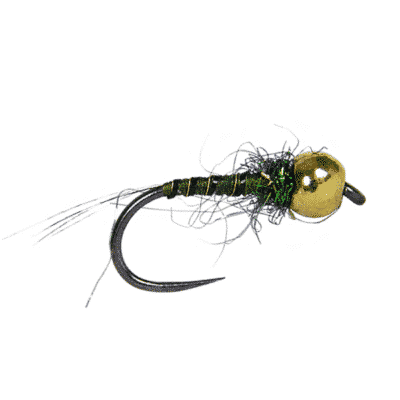 Tricky fish that wouldn’t take duns or adults off the top, will find it difficult to resist this BWO emerger. 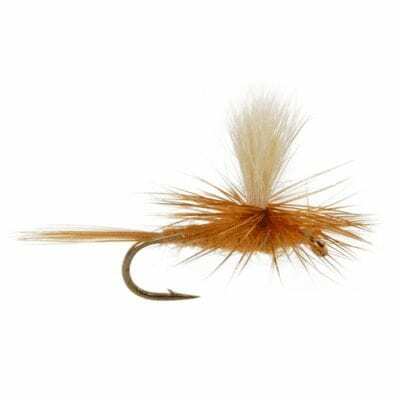 This particular pattern has little weight, which helps keep it in that strike zone for emerging mayflies.